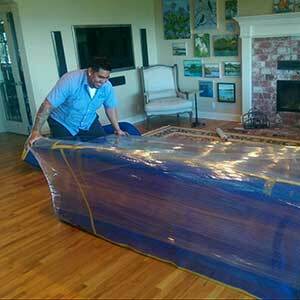 Magic Movers in Daly City is the #1 friendly, professional moving company. We go above and beyond to move your goods with a smile. No matter the logistics of your relocation to Daly City, our team of professional relocation specialists will arrive dedicated to make your experience of relocating as smooth as possible. Contact us today at (877) 246-2442 for a FREE moving quote. We go the extra distance to move you. 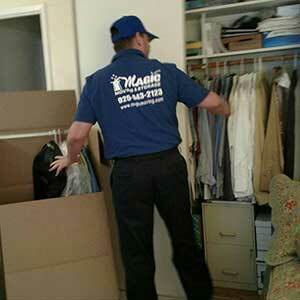 Magic Movers’ trained staff takes great care when moving your items, safeguarding them from damage. We offer free protection from damage to household items with floor runners, protective blankets for furniture, and door covers. 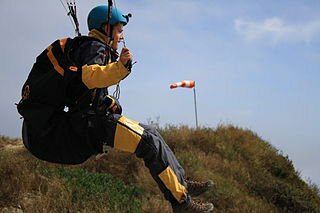 Moving with a lot of clothes? Bonus: we offer free hanging wardrobe boxes. 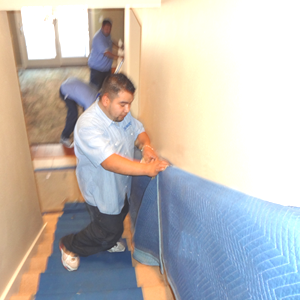 Magic Movers in Daly City is a full service moving company. 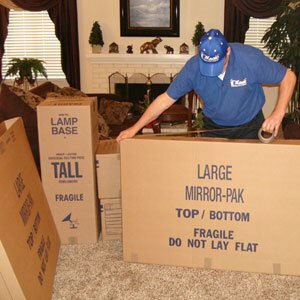 Our all-inclusive moving relocation package includes all moving-related equipment. This includes moving supplies and equipment, trucks, furniture disassembly and assembly. 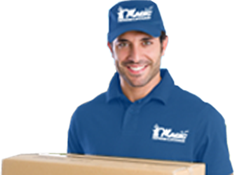 We also have years of experience as long distance movers. 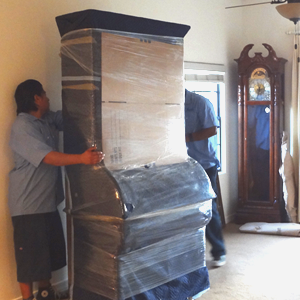 If you are thinking about moving from your Daly City office, Magic Movers in Daly City has you covered. With a variety of office spaces, including Class A office spaces in Daly City, along with the effort it takes to run a thriving business, we understand how important it is that you choose the right office relocation service. We have wide-ranging experience in moving offices for clients that stretch across industries, ranging from medical, to accounting, law, office, retail and much more! Moving to Daly City in the San Francisco Bay Area can be a tall task. 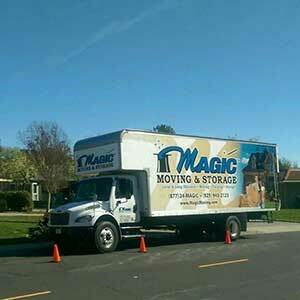 Magic Movers Daly City is the right choice for moving and storage services. If you are in between homes, using a storage service is a smart decision. 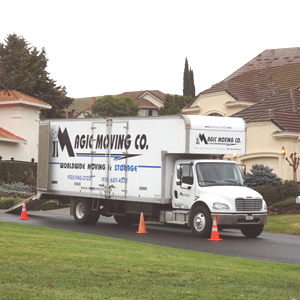 There are many advantages to using Magic Movers Daly City as a moving storage service, as you don’t have to worry about crowded garages, and there will be no moving containers blocking your home. We offer pick-up and delivery of your household goods for storage. 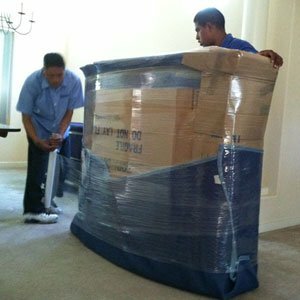 Magic Movers in Daly City offers fast, efficient, and most importantly, safe packing of your home’s goods. We understand how valuable your household items are to you. Don’t waste countless hours trying to move your household items yourself. Worst yet, improperly packing your home items yourself can lead to damage to these valuable assets. Leave it to us, as we have years of combined professional moving and packing experience as well as numerous positive testimonials and moving reviews esteemed as the premier residential moving company. 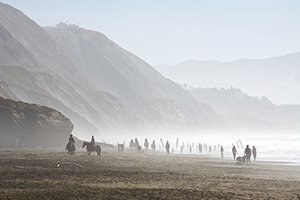 Why move to Daly City? Daly City is located 10 minutes away from cosmopolitan San Francisco, and is nearby to the Peninsula and convenient to the East Bay Area. Daly City is also located close to the world-class San Francisco State University. Thus, there are many performing arts and cultural activities offered throughout the year. Daly City is also home to the acclaimed Westlake School for the Performing Arts, offering a variety of dance classes and voice, piano instruction. Use our contact form today and start your move to or from Daly City! 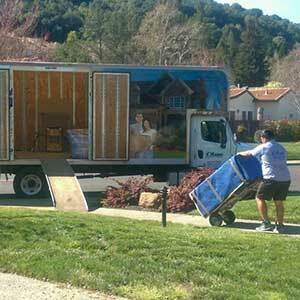 Movers Daly City CA – A Moving Company you can TRUST!